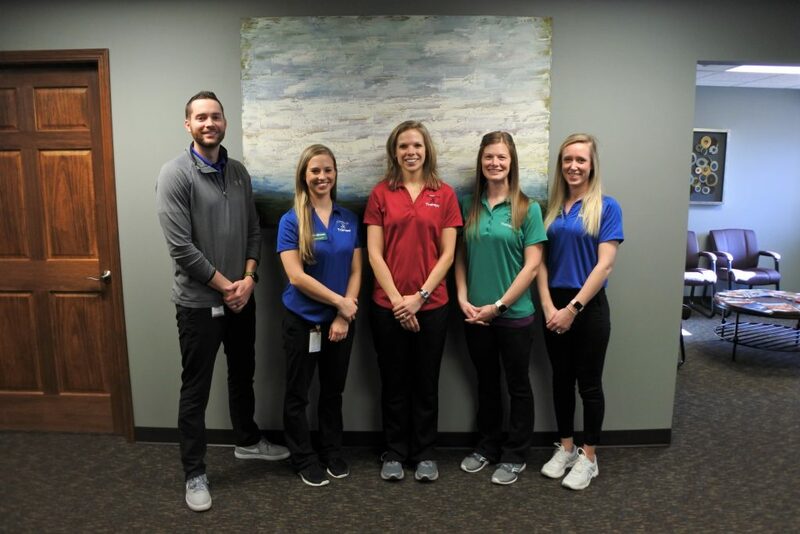 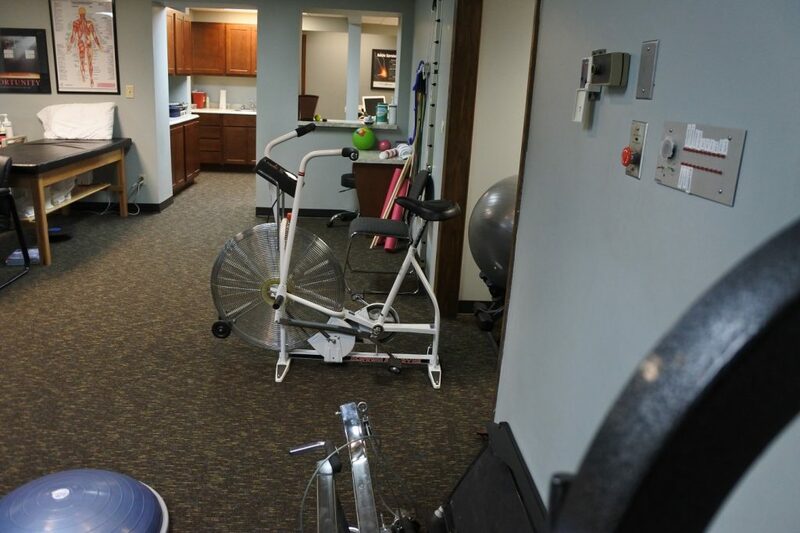 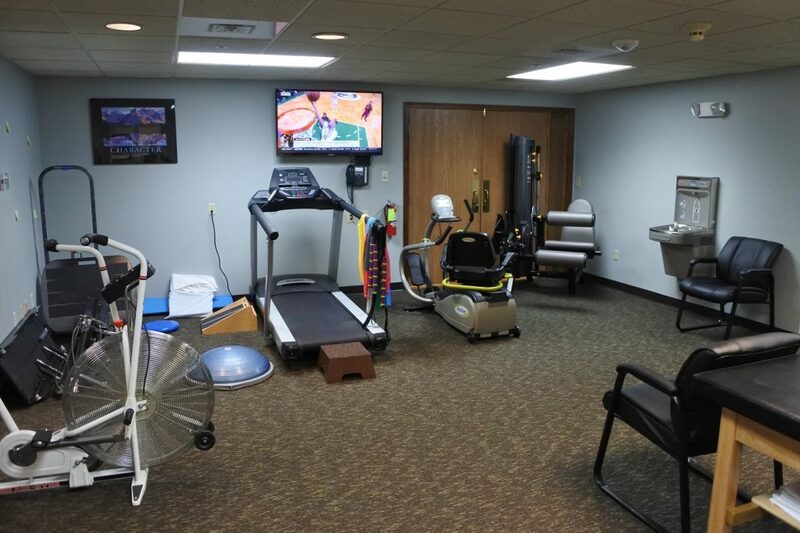 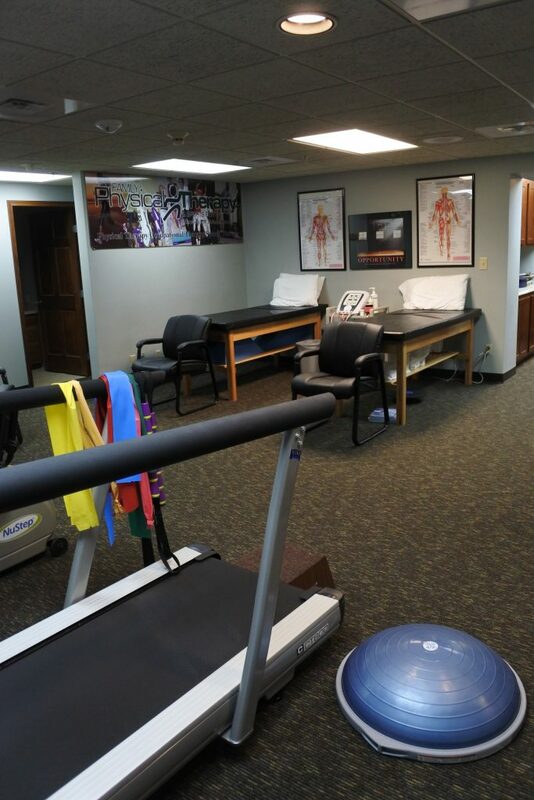 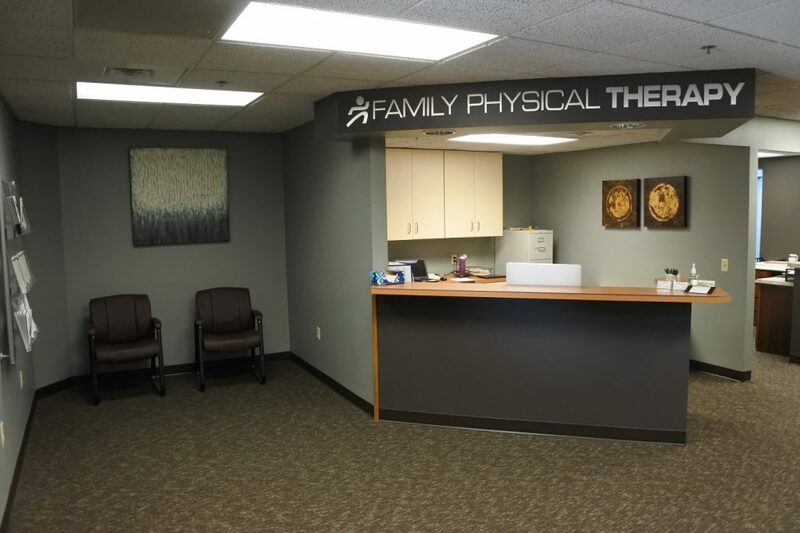 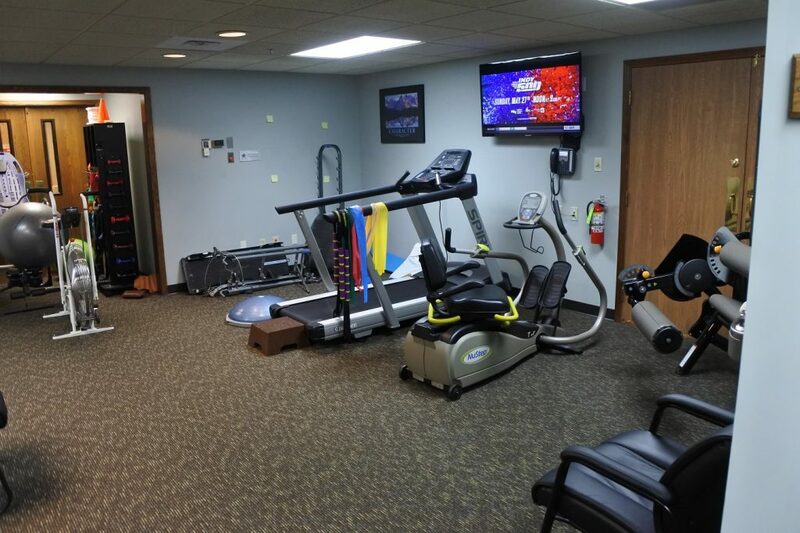 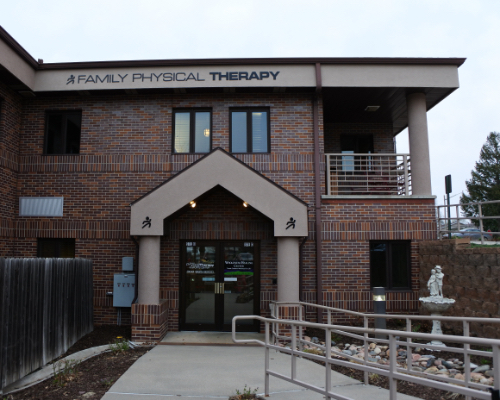 Our physical therapy clinic is located in the basement of the health complex with Kearney Orthopedic and Brad Rodgers Family Practice. 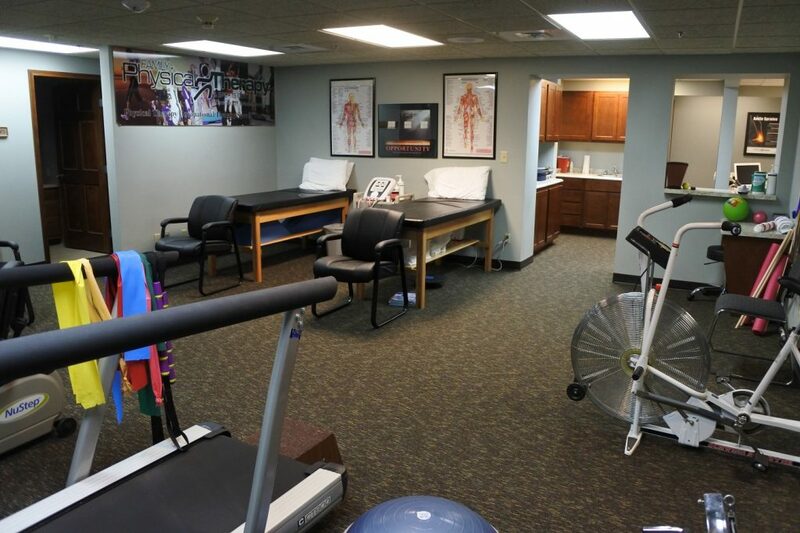 We strive to provide a very integrative treatment solely focused on our patients individually. 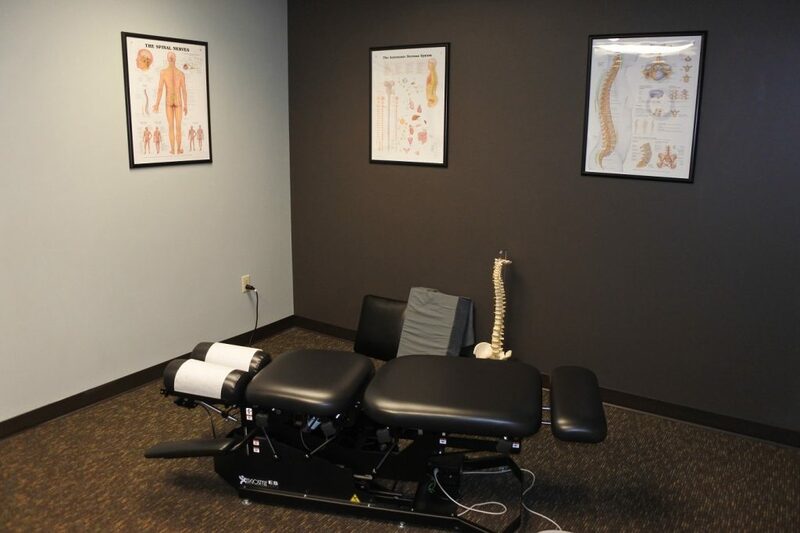 Our therapists are trained and certified in a variety of specialties, including: manual therapy to improve range of motion of joints, reduce pain, and promote mobility, neuromuscular treatments to focus on patients who are challenged with balance and vertigo, core strength to focus solely on the stability of the lumbar spine, along with dry needling to assist with trigger point release, graston and cupping to improve soft tissue mobility. 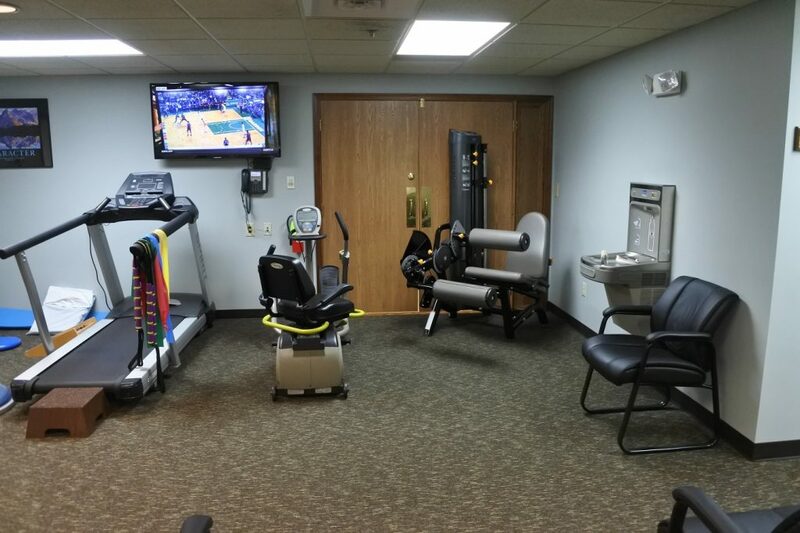 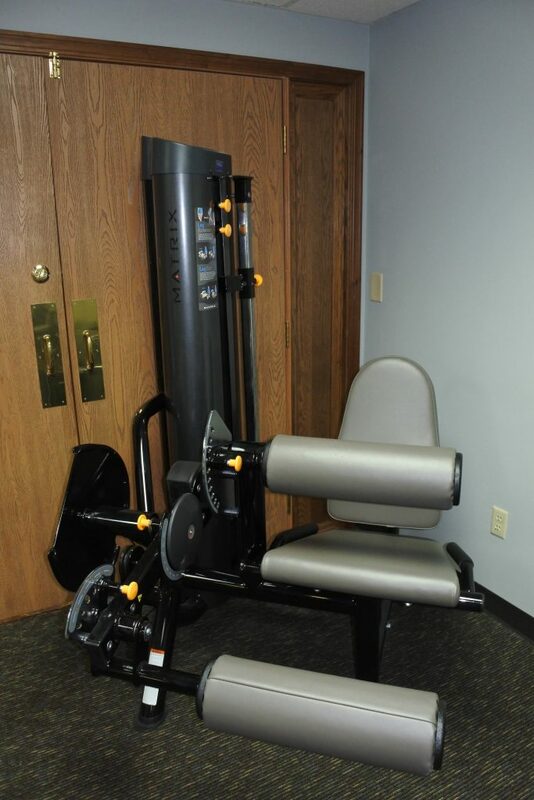 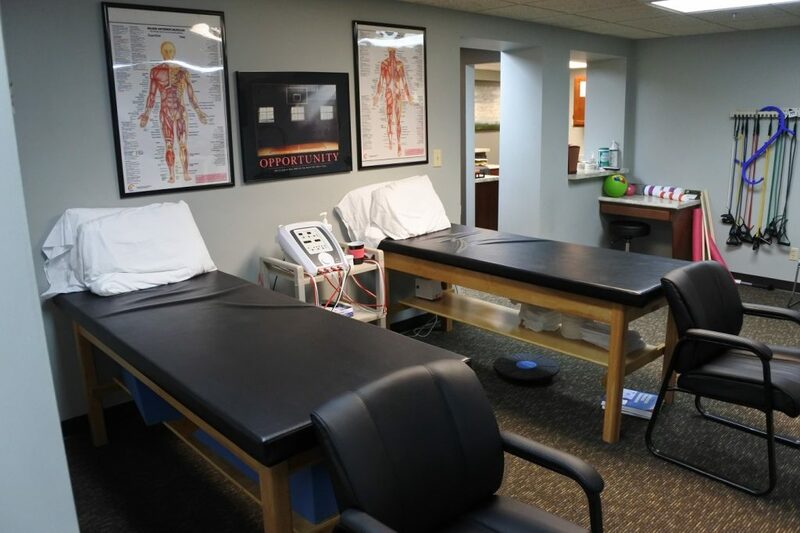 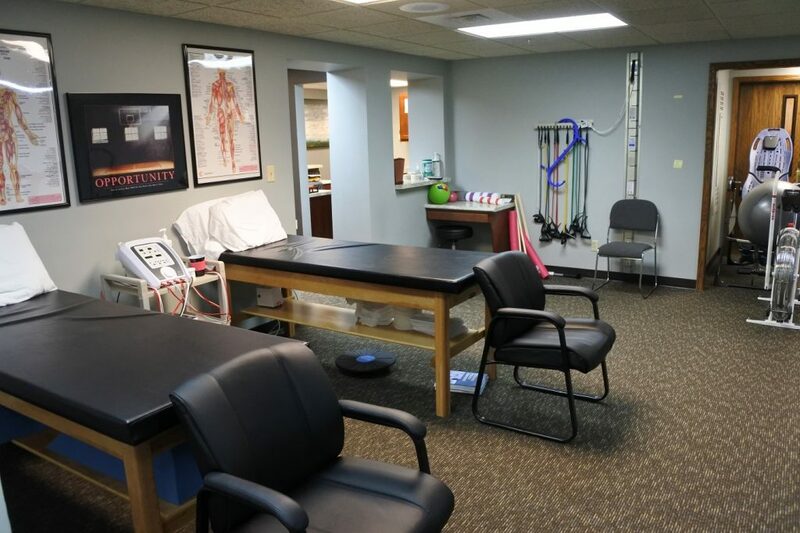 Our therapists use a variety of therapeutic exercises, devices, and procedures to improve muscle strength, range of motion, posture, balance, and coordination. 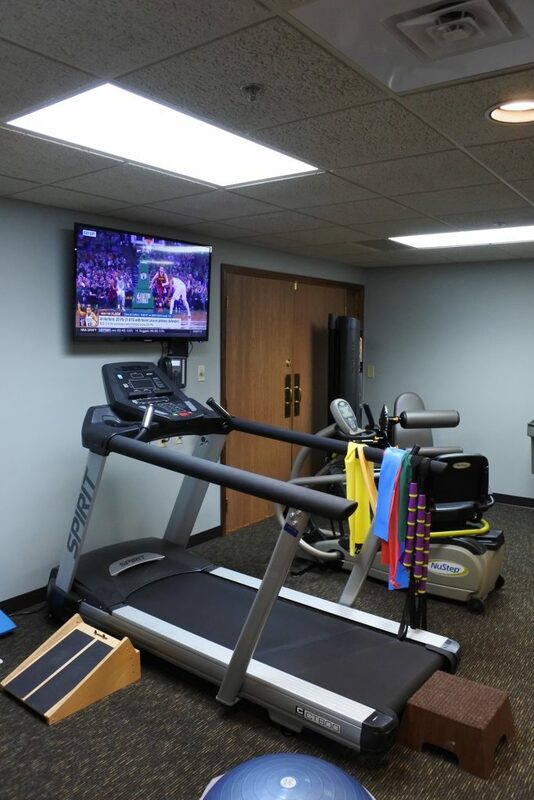 -Exercise doesn’t get in the way of life, it adds to the value of life. 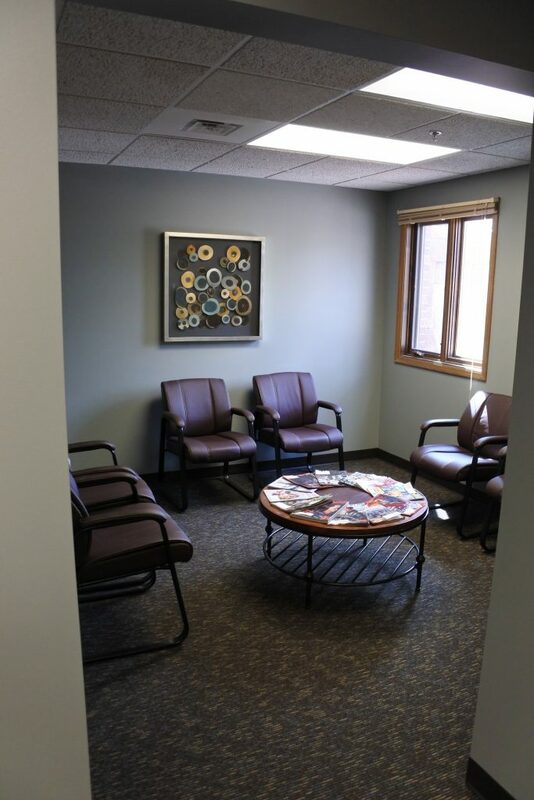 -No matter what happens in life, be good to people, being good to people is a wonderful legacy to leave behind. 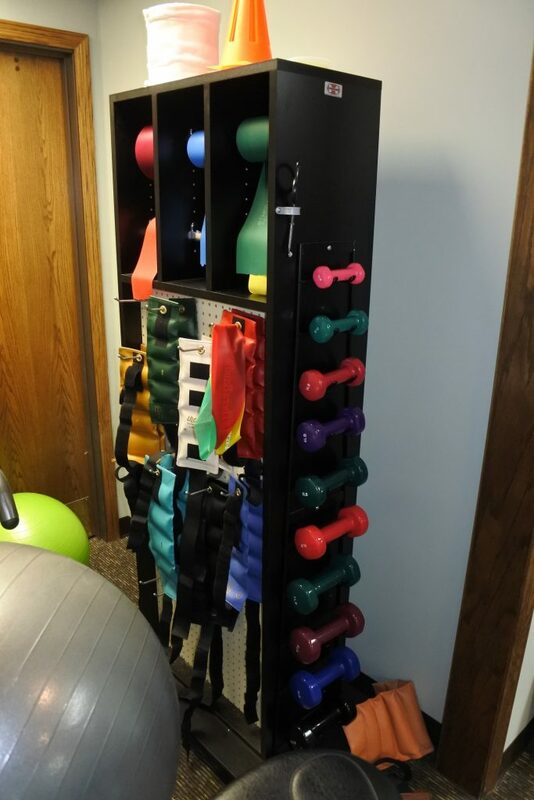 -If it doesn’t challenge you, it doesn’t change you.